You spent all day working on the perfect blog post. You publish and share it across all your channels. Then when you ask your congregation and check the analytics…you see that no one’s read your post. Well in today’s pro-tip, I’m going to show you the secret to creating amazing pastor blog headline so more people will read your content and get your message. Check out the CoSchedule Headline Analyzer! CoSchedule is an all-in-one editorial calendar for planning, promoting, and executing your entire marketing strategy, and their Headline Analyzer is just one of their free tools that you can use to get an edge on getting more people to consume your content (and your message). 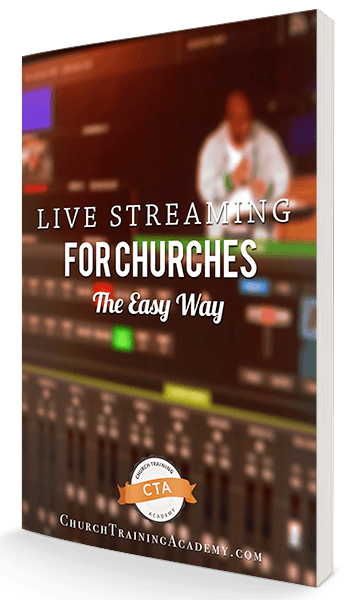 Just plug in your pastor or church blog headline, see how it ranks, and follow their suggestions on what to improve next! I’ve included some examples in the video above. Turn boring pastor blog title into an eye-catching headline. See how different blog title ideas rank against each other. Get an easy overview of what’s weak in the headline and what’s working. Over time, you’ll see the kinds of titles that score well, and save time planning future blog headlines. See how your post will look when people are skimming through social media, email, or Google. 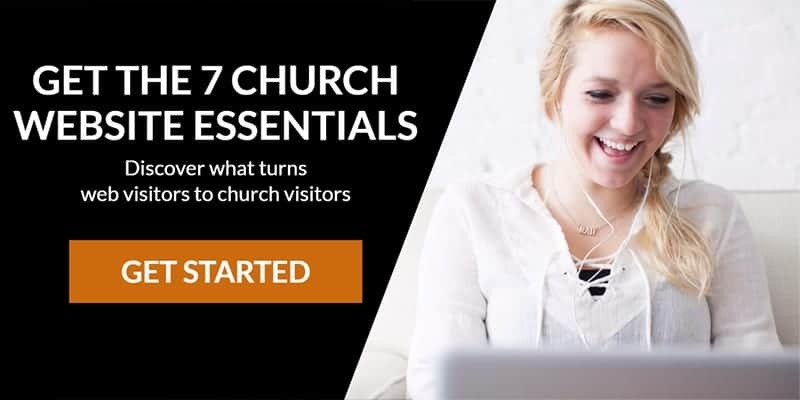 CoSchedule’s Headline Analyzer is the ultimate free tool for nailing that perfect, attention-grabbing headline or your pastor or church blog post. Try it for yourself and share your before/after headlines in the comments below!